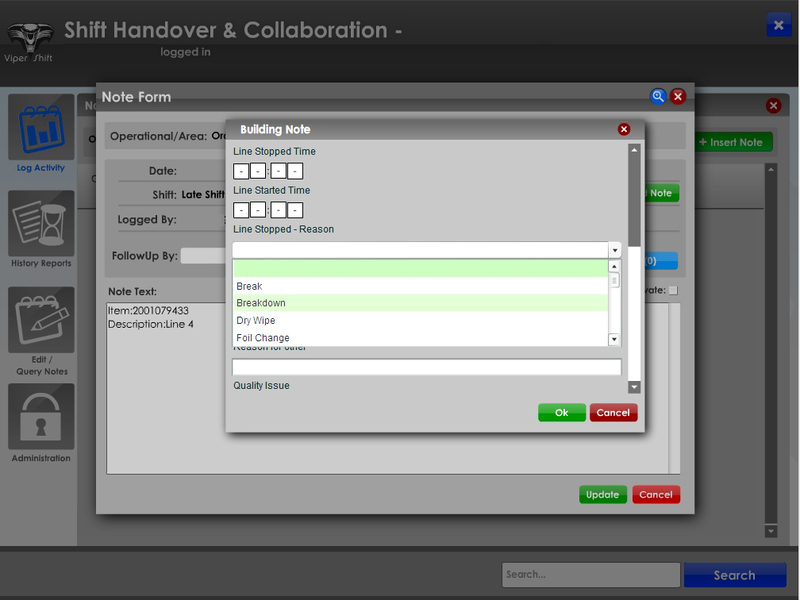 ViperShift system has been designed specifically for Shift Handover and logging in a collaborative environment. Viper Print, automated generation and printing of GxP critical documentation. Imagine a system that enables your users form key business sectors to request and print fully controlled documentation from a secure and validated environment. 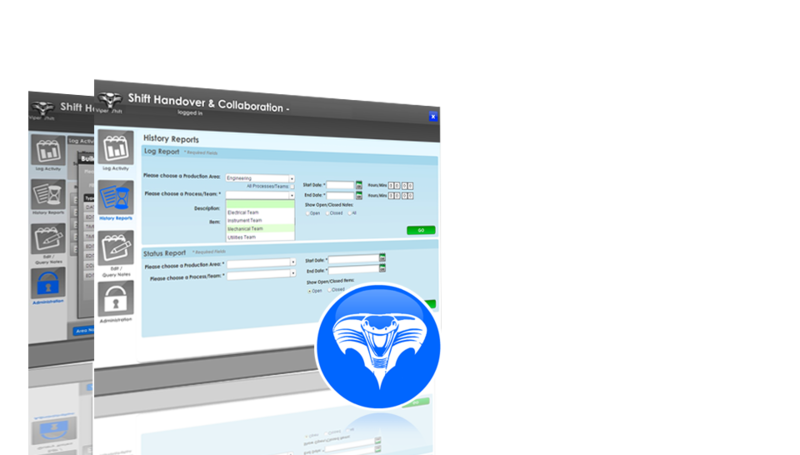 Viper Forms, automated creation and printing of GxP critical forms & worksheets. 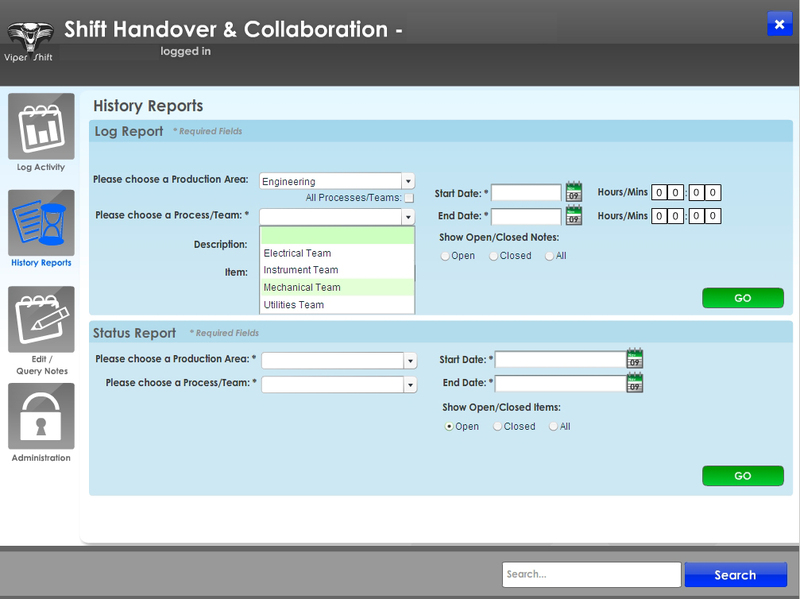 Product Features: Viper Doc suite of software provides flexible control over a wide range of industry issues. 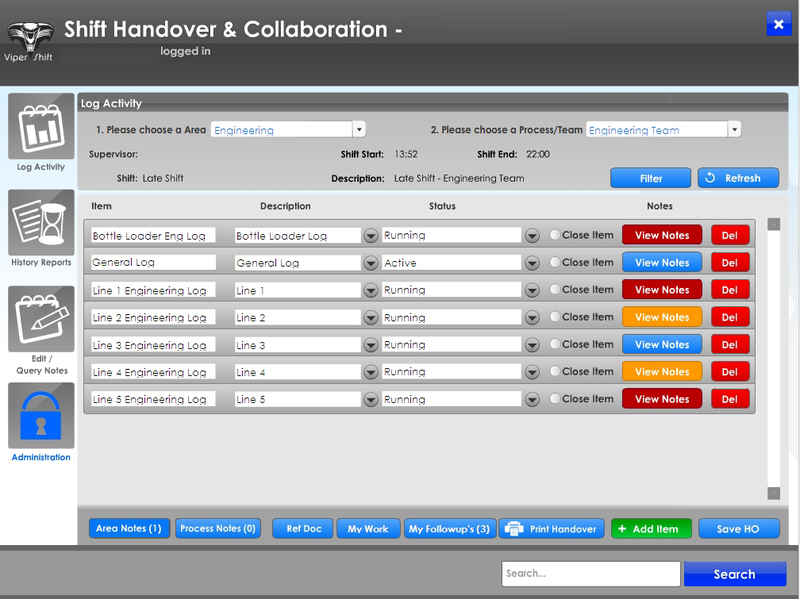 Shift handover, event logging & collaboration software. Automated generation and printing of GxP critical documentation. 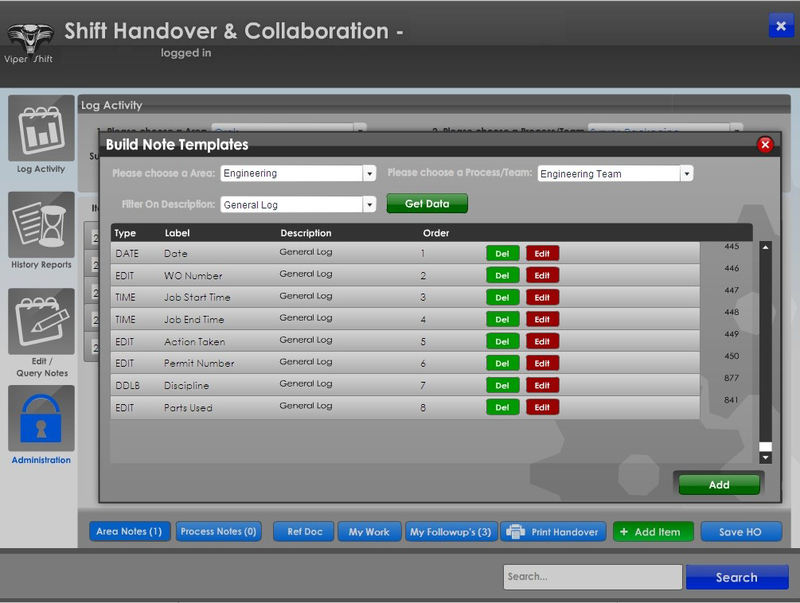 Automated creation printing of GxP critical forms & worksheets. 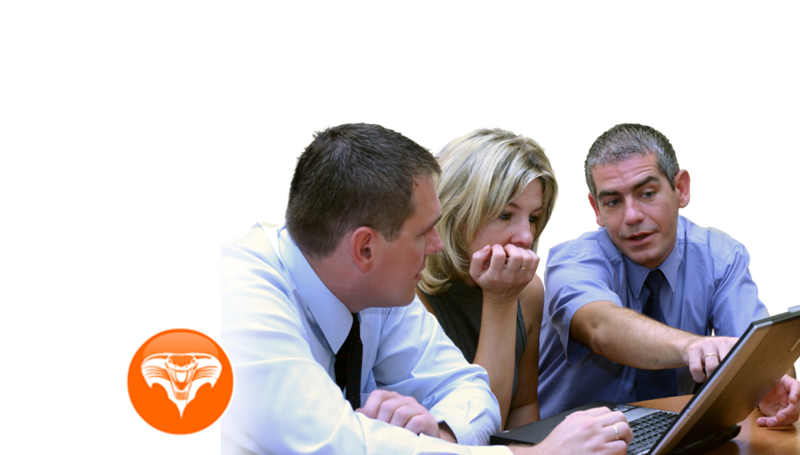 ViperDoc where able to provide a solution that could help us acheive our mission-critical goals, and cut operating costs. 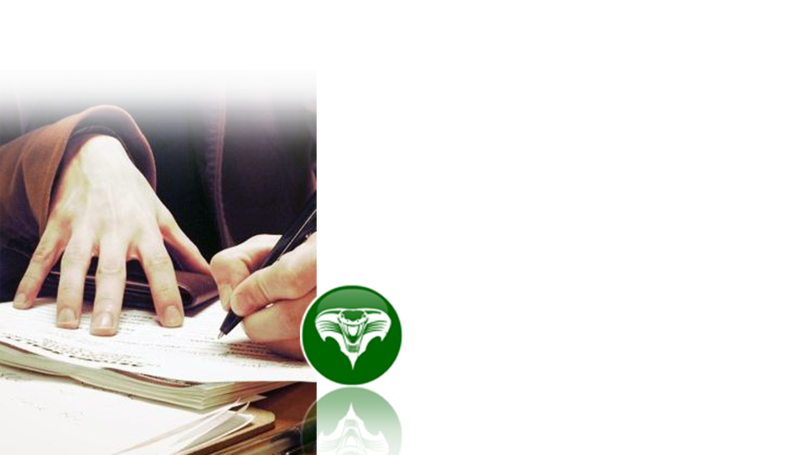 Info: info@viperdoc.net Sales: sales@viperdoc.net Support: support@viperdoc.net European Headquarters: Douglas, Cork, Ireland.